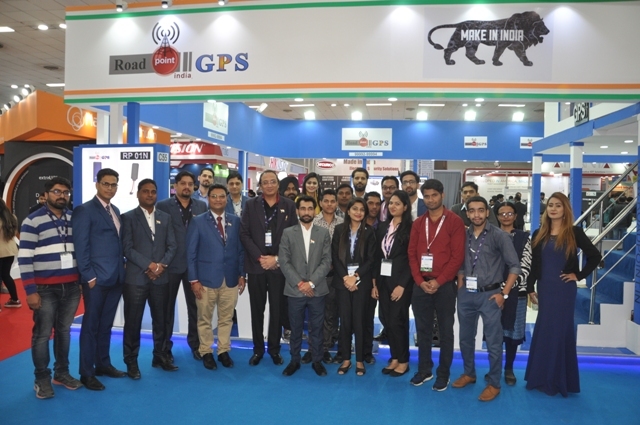 Road Point Limited India is a wholly owned subsidiary of Mudra Electronics Security Devices Pvt Ltd.
Road Point Limited provides GPS Tracking Equipment for your day to day solutions. We are a company that thinks for the customers like a customer. We aimed for a vision to make navigation and tracking affordable to all and we have achieved this with the help of our mentor Mr. Ranjan Chadha who is also the developer of this company. He started this company in the year 1994. Rajan Chadha, the name which invokes respect and acknowledgment from every quarter of personal and professional arena, is the main person behind this company. More than four decades ago he founded Road Point India, the name which brought personal security and surveillance benefits to the common man in India. which aspires to be synonymous with personal tracking, professional fleet management, theft protection and surveillance purpose in India.